Australia is aiming to build up the nation by bringing SA STEM skills into the teaching system. But, what is the benefit and purpose of doing so? STEM (which stands for Science, Technology, Engineering, and Mathematics) skills are in short supply across the globe. First world countries such as Australia know that they need to up-skill their youth with these capabilities if they want an innovative, knowledgeable and prosperous nation. To achieve this goal, the Australian schooling system is focusing on educating the youth, to provide them with knowledge and confidence about STEM abilities to ensure that they will be highly skilled and able to perform the jobs of tomorrow. Australia does not have enough qualified math and science teachers in their high schools and many students are losing interest in STEM subjects as they approach secondary school years. Both teachers and students view STEM subjects as difficult, which creates disinterest in the country. This needs to change. It is important to find driven influencers who have substantial knowledge of STEM skills and are able to educate the youth in an engaging and relatable way. 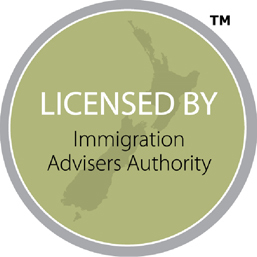 Many individuals are immigrating to Australia to aid the government in reaching this goal. South Africa has the second largest economy in Africa and has focussed on introducing STEM skills into their government schooling systems to increase the chances of getting a high school diploma and to lower the unemployment rate in the country. This is another reason why it is important for Australia to adopt SA STEM skills. 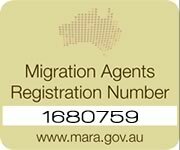 If you want to immigrate to Australia to help build up the youth, Tri-Nations Migration can take care of your process. Call us today for more information.